A wedding is a memorable and auspicious event for the bride and groom, as well as guests. Consequently, it should be celebrated with uniqueness and style. The preparation is always received with gusto and gladness. However, these preparations can occasionally hit snags. Wedding transportation is one important aspect that sometimes can cause restlessness if not rightfully deliberated. 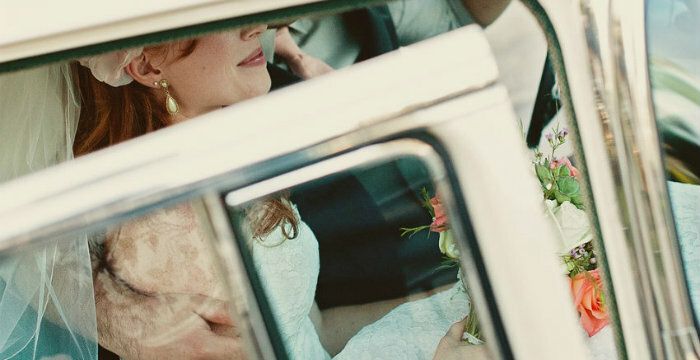 Here are wedding transportation tips you should consider. 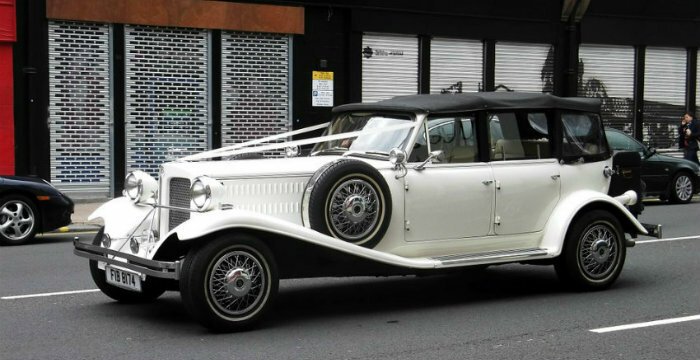 Most weddings will by default choose a limousine or any other vintage car for the bride and groom. Before choosing the couple’s car, you need to find out the different type of vehicles a company can offer. A good company will present to you several cars that suit your needs. Apart from the conventional stretch limousine and antique vehicles, SUVs and even party buses may be available. A party bus is crucial if you want to avoid guests from being stranded in one location. This is perhaps the first thing that the both of you thought. Adhering to the budget is tremendously important since you have other things to plan such as décor, catering, dressing, and venue. Therefore, sticking to the initial wedding transportation budget should not be assumed. Confirm and compare car hiring charges of different companies. Ask them whether they charge hourly, the distance covered, or entire day bookings. With the price evaluations and comparisons, you will know if you are receiving value for your money. You wouldn’t wish to acquire wedding transportation only to discover that the number estimation of people was wrong. For this, you must know who will travel in which vehicle. 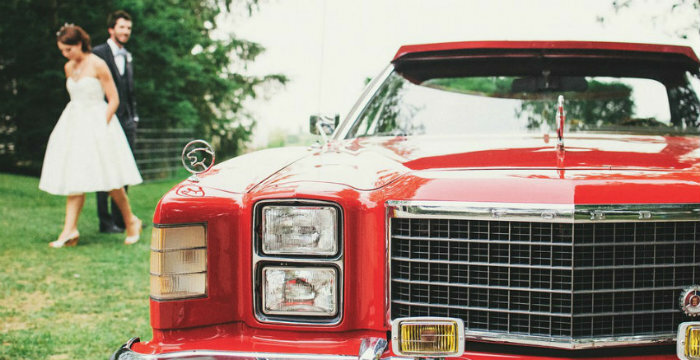 Since bridesmaids always have a significant number, you need to find a big vehicle for them, their dresses, and flowers. Similarly, the bride’s car should be spacious to accommodate her wedding dress and flower. After the wedding party, maybe grandma and grandpa need to rest. It would be wise and kind of you to have a party bus that will transport your guests back to the hotel. This gesture acts as a thank you message to your loved ones for sharing the day with you. As a bonus tip, you can ask different hotels if they offer free transportation of guests to their rooms after the party. This step can be done when researching for a wedding party hotel. These are some of the tips to consider. If the transportation logistics is strenuous or overwhelms you, a transportation company can save your time to focus on other activities. To find a reliable transportation provider for your wedding, search for the best limousine service companies through our directory. Contributor: Advantage Limousine Services is one of the leading transportation companies that has been serving greater Houston area since 1995. They offer transportation services for all types of events including: weddings, birthday parties, anniversaries, sporting events and more. To learn more about them, visit their official website at advantagelimos.com. Limousine vs Party Bus: Which Ride to Chose for Your Wedding Day?